This is Part 41 of a series in which every member of the 2015 Dodgers has his season juxtaposed with an episode of the greatest sitcom of all-time. Don’t take it too seriously. Don Mattingly on Sergio Santos. Dodgers option Carlos Frias to Triple-A after a long 24 hours. 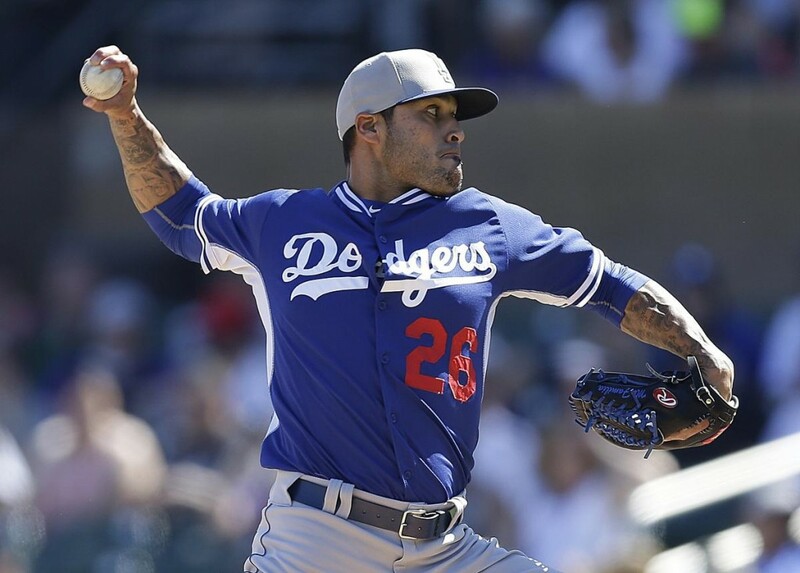 Dodgers pitcher Carlos Frias said he went to bed Tuesday night believing he would start for Triple-A Oklahoma City on Wednesday. Frias learned Wednesday morning that he had been recalled to take the roster spot of pitcher David Huff, who was designated for assignment after Tuesday’s game. He flew from Oklahoma City to Los Angeles and did not arrive until 4:30 p.m. He wasn’t able to stretch with his teammates on the field. “Very long day,” he said. Thursday, Frias was optioned back to Triple-A.